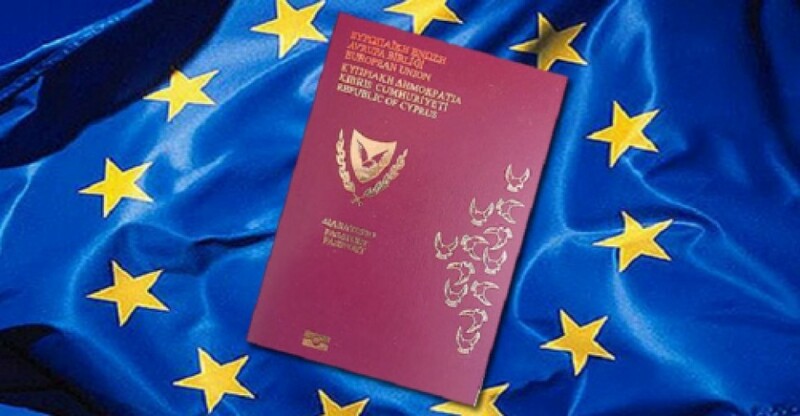 Who is entitled to Cypriot Citizenship? Whether you want to escape the concrete jungle and the stress of living in a big city, or simply want to find a safe haven for your family, Cyprus is the ideal destination for relocation. Often called the ‘Island of Love’ Cyprus has a rich cultural background and is strategically situated between three continents, Europe, Asia and Africa. The world is your oyster if you are living in Cyprus, with excellent flight connections you can be anywhere in Europe or Asia in a few hours. 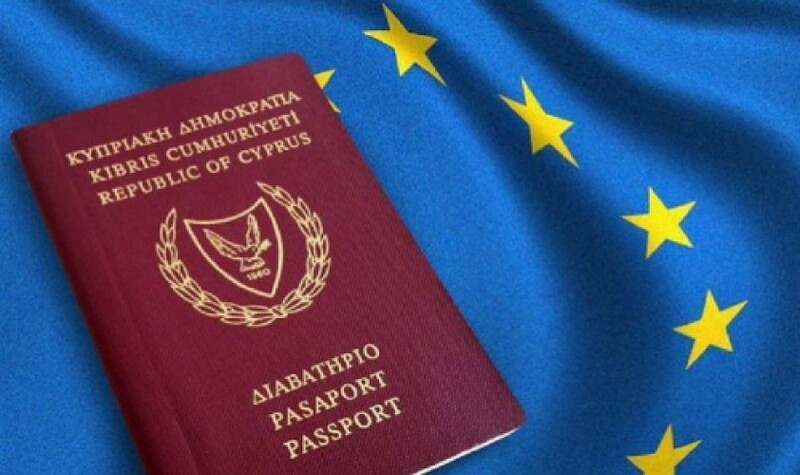 Cypriot citizenship, whether through relationships or by investment, offers you the opportunity for a better quality of life and the prospect of doing business or studying in any of the 28 EU member states.